Believe it or not, it’s that time of year again. The powerhouse that is Salesforce is back on the road, uniting the industry’s most influential and innovative enterprises under one (very large) roof. And the next stop is London. Hurrah! A whole year has passed (yet we haven’t aged a day) since SuMo did the rounds in SWT17 – showcasing an impressive amount of new capabilities that promised to bring more clarity and stability to the world of Sales & Services. 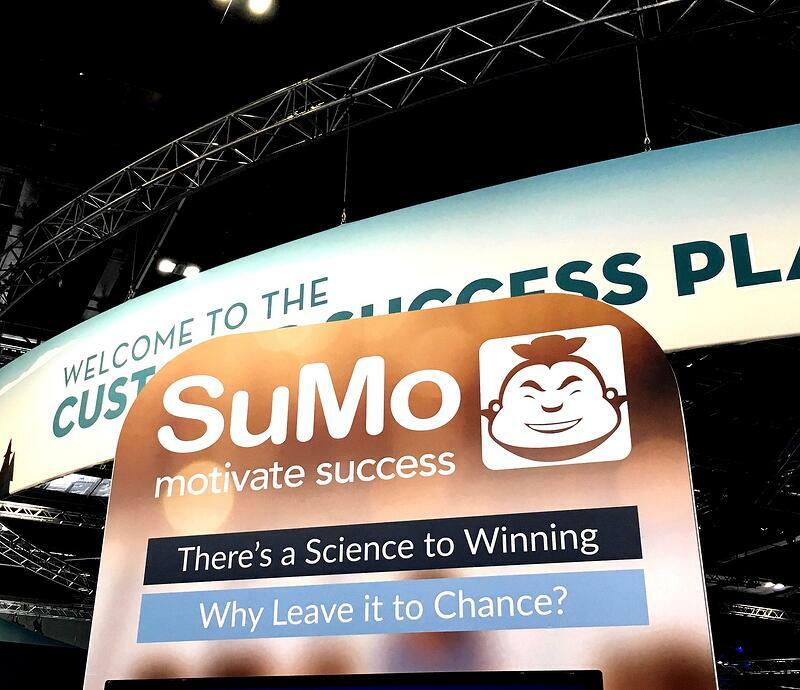 From detailed insight into sellers’ performance to captivating gamification, SuMo Motivate enthralled the masses that pit-stopped over our small but mighty booth. We’ve managed to get a lot out of our 365 days here at CloudApps. For starters, we’ve successfully ridden the exhilarating wave of Artificial Intelligence, procuring our performance machine with cool capabilities like data-driven forecasting and personalised guided selling – solidifying our drive to bring science into the art of selling. Our motivation engine has taken another step forward and morphed into a full living and breathing coaching machine that promises to dramatically optimise the role of the first-line sales manager. Thanks to the collection of behavioural data, SuMo is able to present a much clearer view into not just the health and state of opportunities and pipeline but the overarching performance of each and every individual in the team, over time. Why is this so exciting? Because it starts to create an almost empirical path to success where pitfalls are brought into attention in time to be remedied and high-value sales behaviours are benchmarked, to be followed and replicated across the entire team. Imagine a sales team where every member is performing at the highest cadence and efficiency. What would be the impact on your revenue if your sellers were supported through each and every deal? Or if your pipeline was stripped clean of doomed leads? Your team rid of unnecessary practices that never led to true results? 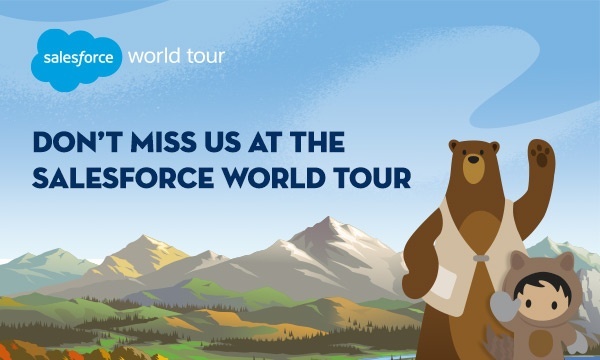 All that (and a little more) will be available to all our visitors at Salesforce World Tour. In fact, we’ve got so much to tell you that we’re opening up bookings for personalised, one-on-one demos on the day. You can book your slot with one of our dedicated advisors here. 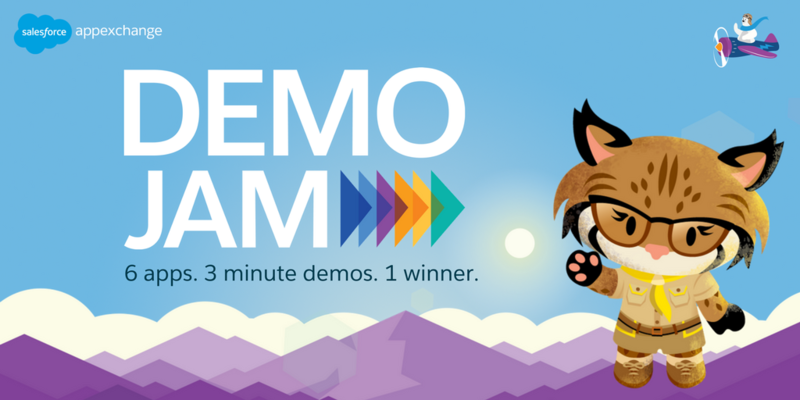 And if after a whole day of trailblazing, networking and discovering new technologies you’re still peckish for something extra, make sure you come and join the fabulously fast and furious Demo Jam taking place at 5:00pm in the Outpost Theatre 3. For a second year in a row, we will be struggling to fit all the tremendous capabilities of SuMo into a 3-minute demo – no slides, no nonsense. Please come join the show and enjoy watching 6 fantastic apps battle each other to wow an audience of savvy techies. As you can probably tell, we’re counting down the days to see all our Salesforce pals at the Excel. If you’re around next May 17th, don’t forget to look us up. We’re in the book!